In addition, new Apple Watch Series 4 models are expected to be unveiled, sporting smaller bezels and larger displays, possibly with more accurate ECG-based heart monitoring technology. We may also possibly see a new generation of AirPods and the actual unveiling of the long-anticipated AirPower. The event will originate from the Steve Jobs Theater at the new Apple Park campus, at 10:00 a.m. Pacific, 1:00 p.m. Eastern time. Apple will be live streaming the event on the Apple TV, and via their events website. Owners of fourth- and fifth-generation Apple TV devices can download the Apple Events app from the tvOS App Store. To find the app, open the App Store, use Siri or the search field to search for “Apple Events.” Click on the “Get” button to download and install the app to your device. Come back on Wednesday, September 12 at 10:00 a.m. Pacific time and click on the Events app icon to view the event. Owners of second- or third-generation Apple TV devices will find that an Events app is already installed on their little black box, and will be read to go when the event kicks off. if you prefer to watch the event on your Mac, iPhone, or iPad, you can simply visit the Apple Special Event website in the Safari web browser when the event is ready to begin. Make sure your iOS device is running iOS 10 or later, while your Mac will require macOS Sierra or later. If for some odd reason you don’t have access to a an Apple-branded device, you can also watch the event on a Windows PC. Visit the Apple Special Event website via the Microsoft Edge browser. 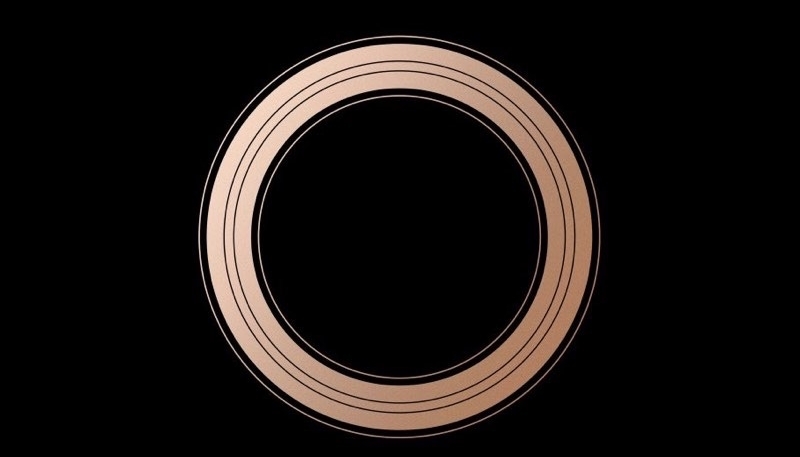 For the first time, Apple will be providing a live stream of the iPhone event on Twitter.